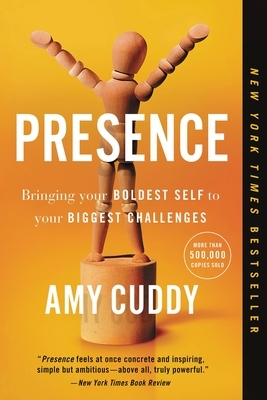 Amy Cuddy is a Harvard Business School professor and social psychologist who studies how nonverbal behavior and snap judgments influence people. Her research has been published in top academic journals and covered by NPR, the New York Times, the Wall Street Journal, The Economist, Wired, Fast Company, and more. Cuddy has been named a Game Changer by TIME, a Rising Star by the Association for Psychological Science, one of 50 Women Who Are Changing the World by Business Insider, and a Young Global Leader by the World Economic Forum. Her 2012 Ted Talk is the second most-viewed talk in TED's history.